Our Chamber team stands ready to assist and engage our members in our many events and volunteer opportunities. A lifelong resident of the state of Arkansas, Perry has lived in virtually every region of his home state. Athletics, law enforcement and economic development have all played integral roles in shaping his life. 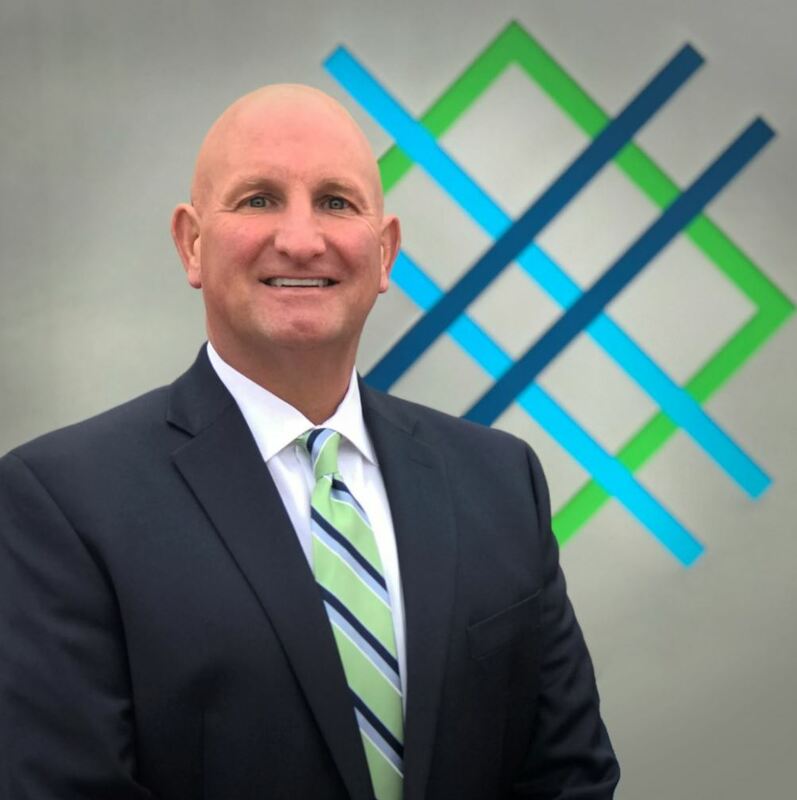 He earned his associate degree from Williams Baptist College in 1977 and majored in Business Administration at Arkansas State University in Jonesboro in 1982. 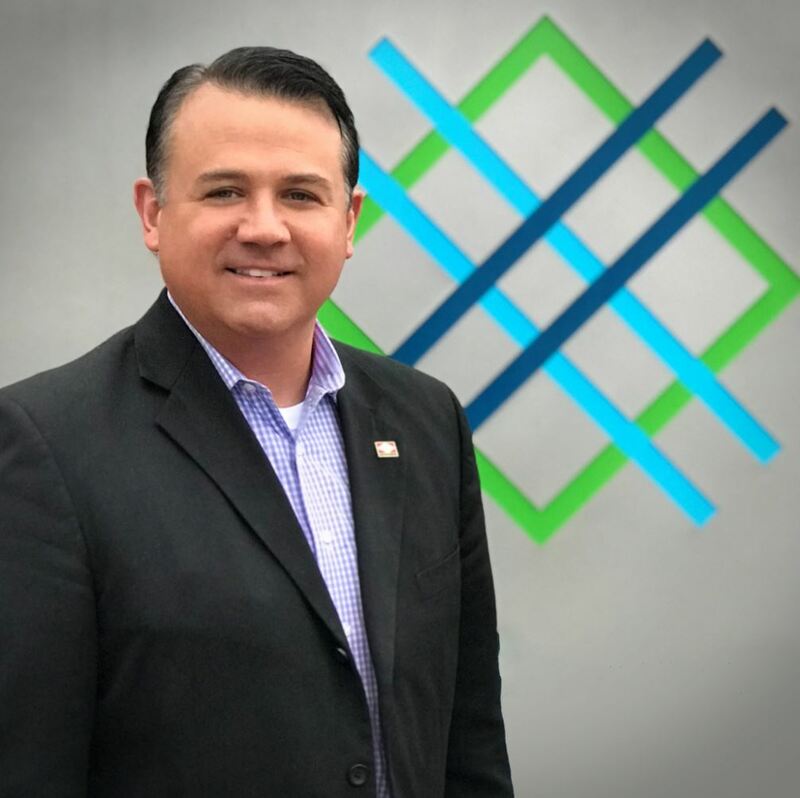 As the executive director of the Walnut Ridge and Forrest City Chambers of Commerce and in his current position as president and chief executive officer of the Springdale Chamber, Perry has worked in all facets of the business sector – from tourism, community and economic development to advertising, marketing and promotion. Perry and his wife, Rebecca, have three adult children and are the proud grandparents of four boys. Rhonda has worked for the Chamber for 36 years. She wears many hats at the Chamber and is responsible for the Chamber’s operations. In her spare time, Rhonda enjoys reading and watching Lifetime and Hallmark movies. Rhonda is known for being one of Elvis Presley’s biggest fans. Sarah has worked at the Chamber for 13 years. 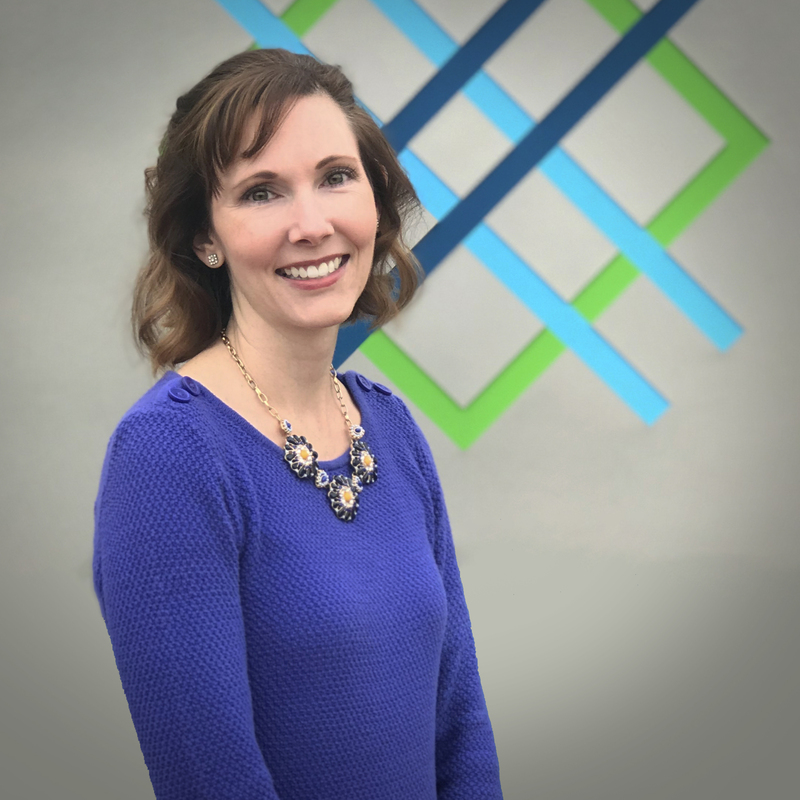 She oversees all Chamber events and programs and handles accounts payable, accounts receivable and the billing of events, sponsorships and memberships. She also has a leading role in the Chamber’s retention program. 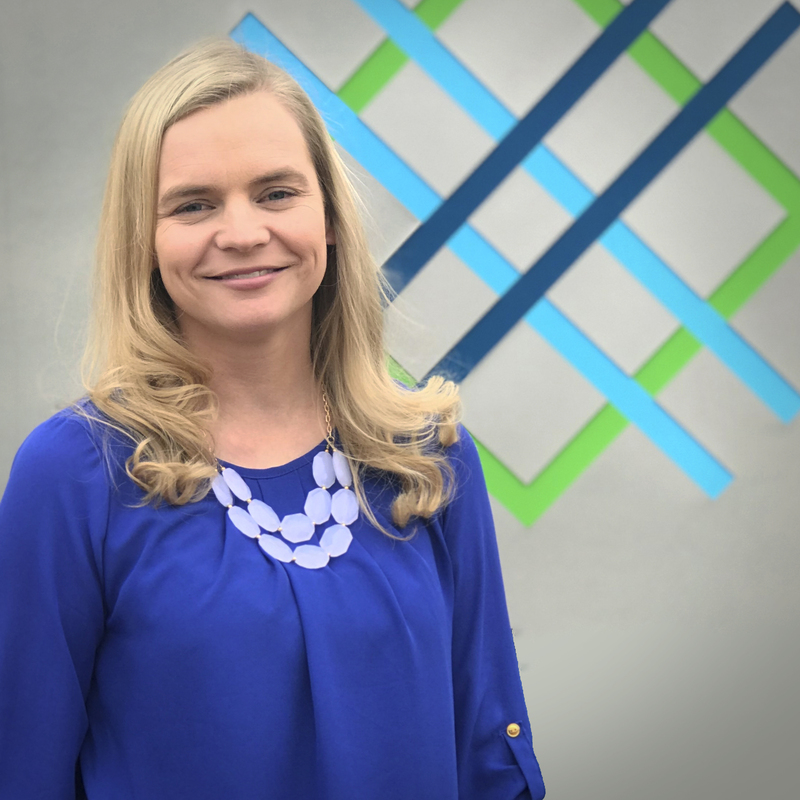 In her free time, Sarah loves spending time with her four amazing nephews, craft nights with her mom and sisters, hanging out with friends and watching sports. 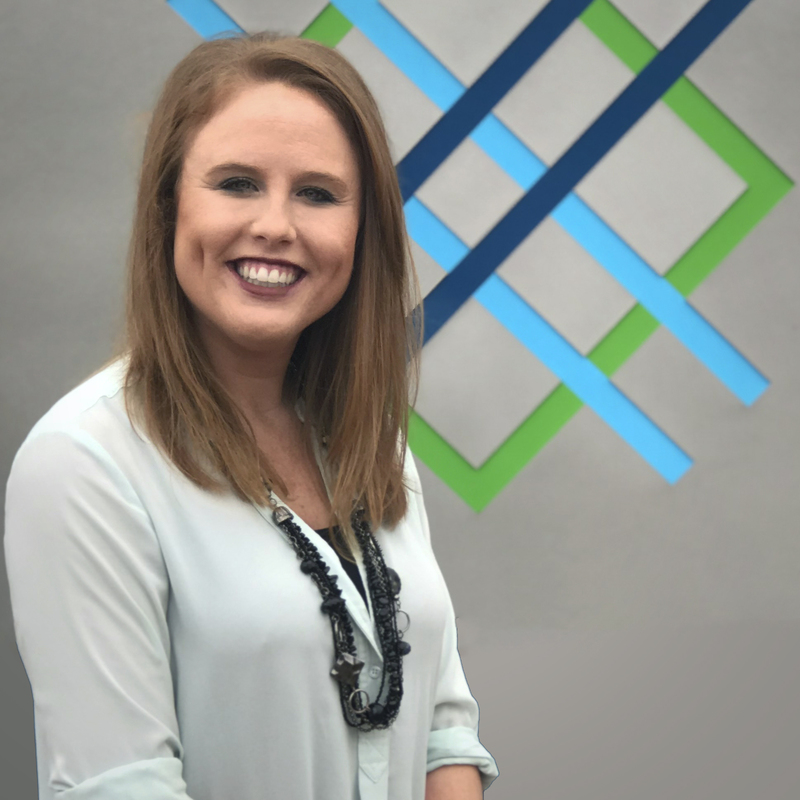 Aerial is a Springdale native who joined the Chamber staff in 2016 after attending graduate school at the University of Arkansas. At the UA, she worked for the Communications Department and taught various advertising and public relations courses. She is responsible for the creative function of the marketing department, including art directing and designing creative that crosses a variety of media platforms. 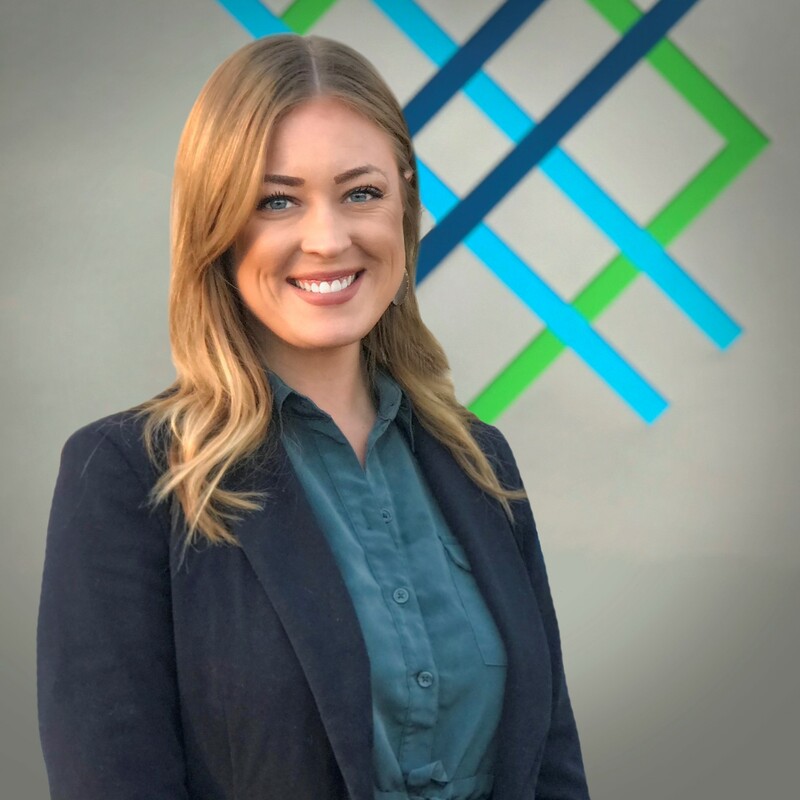 She works closely with her team to create strategic messaging that is effective for both the Chamber and Explore Springdale. In her free time, Aerial enjoys traveling, seeing live music, and she doubles as a flea market expert. Bill grew up in Monticello, Arkansas, and has worked for the Chamber since 1998. He has been a Public Relations professional since 1981, spending 17 years in the Media Relations Department for the Arkansas Razorbacks. He received his Bachelor of Science in Education from the University of Arkansas, is a 2002 graduate of the University of Oklahoma Economic Development Institute. In 2007, Bill graduated from the U.S. Chamber of Commerce Institute for Organization Management. In his free time, you can find Bill playing golf, officiating basketball games or traveling. Scott has over 30 years of experience in his field. 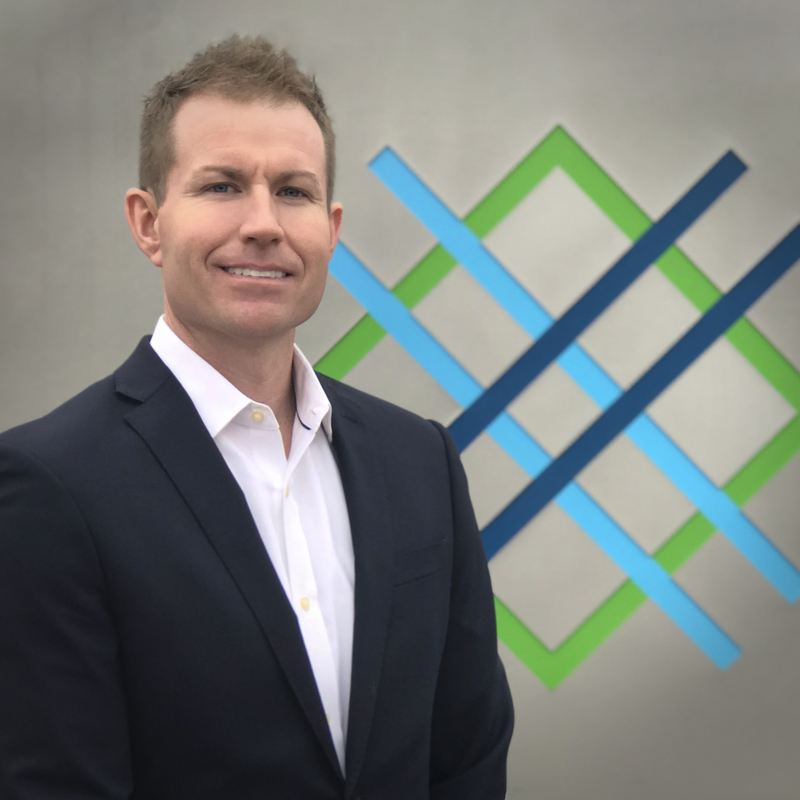 Before working for the Chamber, Scott specialized in banking as a consumer, commercial and real estate lender, and a compliance officer and branch manager (making him the perfect contact for starting a new business). When he’s not helping businesses with economic development, you’ll find him cheering on the Razorbacks, grilling out or spending time with his family. Lance earned his Bachelor’s degree from Ouachita Baptist University and has worked for the Chamber for seven years. 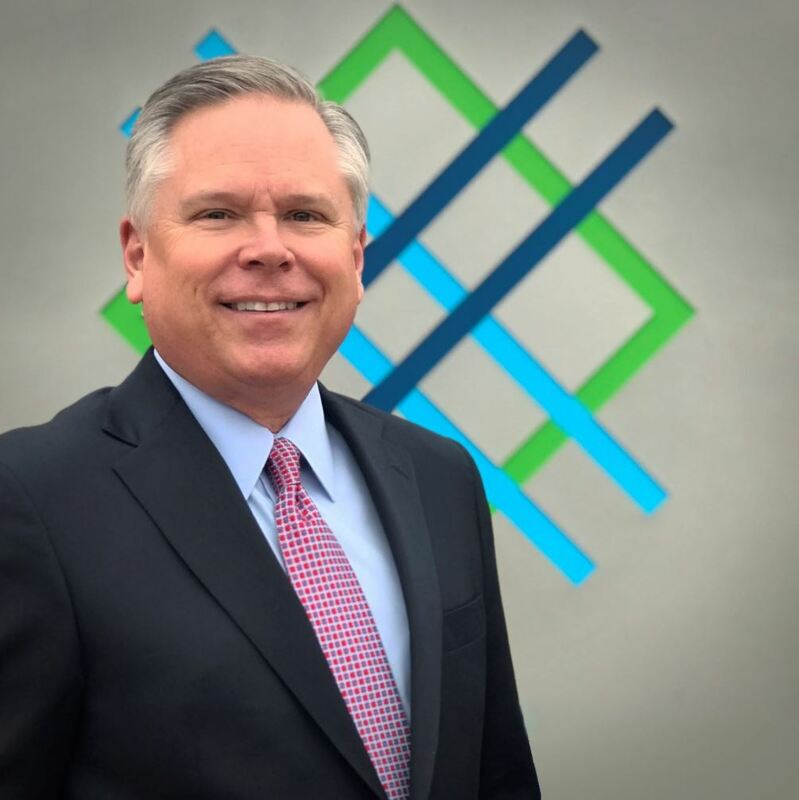 Lance has served the Northwest Arkansas region in a number of capacities including the Springdale Advertising and Promotion Commission and as a Washington County Justice of the Peace. Currently, he serves as State Senator. He enjoys playing golf, cheering on the Razorbacks and spending time with his two daughters. Jim Ed is a Springdale local who received his degree in Business from University of Arkansas. 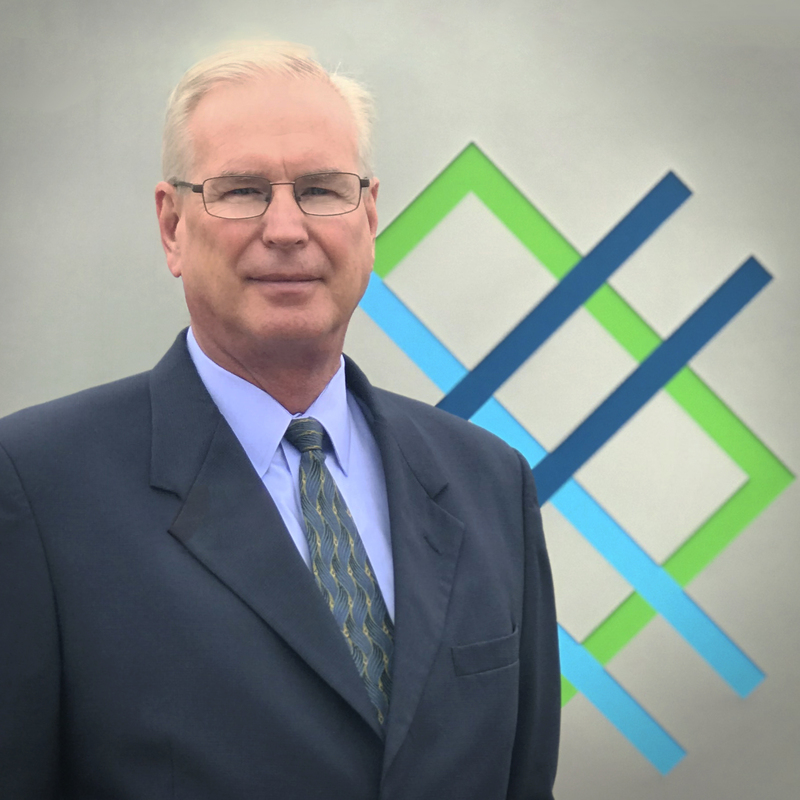 With 18 years of experience, Jim Ed heads the department for business development. When he’s not working, he enjoys hunting, fishing and spending time with his wife and two children. Anna is a recent transplant from North Carolina. Though she misses her home state, she is quickly falling in love with Northwest Arkansas. She studied Strategic Communications with an emphasis in advertising, marketing and public relations at High Point University. She is a social media guru who loves all things digital. When she’s not working her social media magic, you’re likely to find Anna exploring nature with her goldendoodle, catching up on her favorite reality TV shows, or planning her next adventure. Stephanie was born and raised in Russellville, Arkansas, where she graduated from Russellville High School in 2003 (go Cyclones!) and studied Hospitality at Arkansas Tech University. 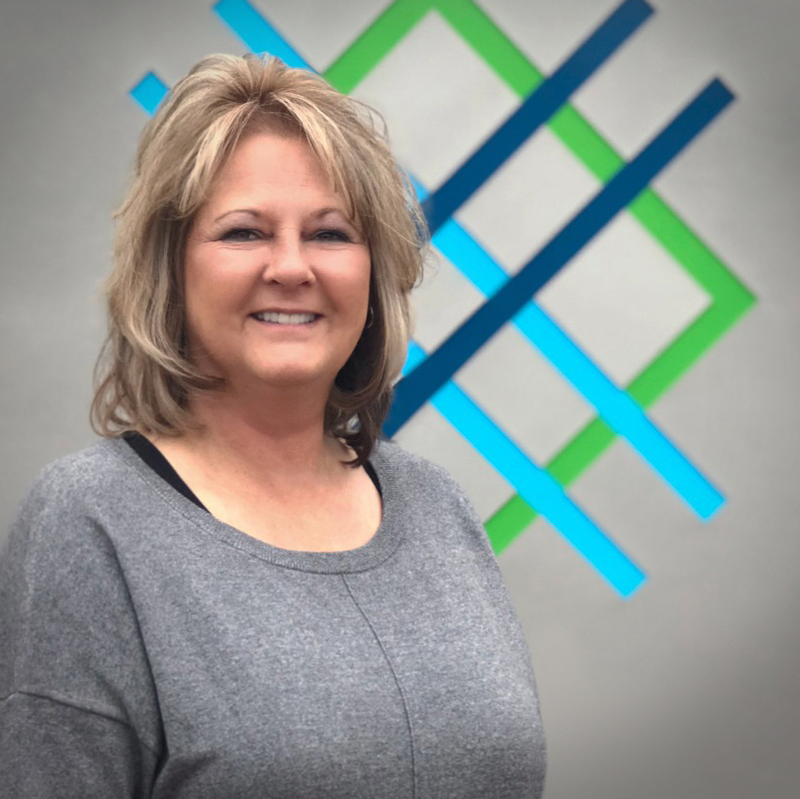 She began her Chamber career at the Greater Hot Springs Chamber of Commerce in 2007 and has been at the Springdale Chamber since 2013 (giving her almost 10 years of experience). Stephanie enjoys creating memories with her family, kayaking, crafting and trying out new recipes. She’s seen all 10 seasons of Friends at least 20 times. Tip: if you can quote the show, you’re her new best friend. Brooke is a Springdale native and graduated from Springdale High School. She attended the University of Arkansas, where she earned her degree in broadcast journalism. 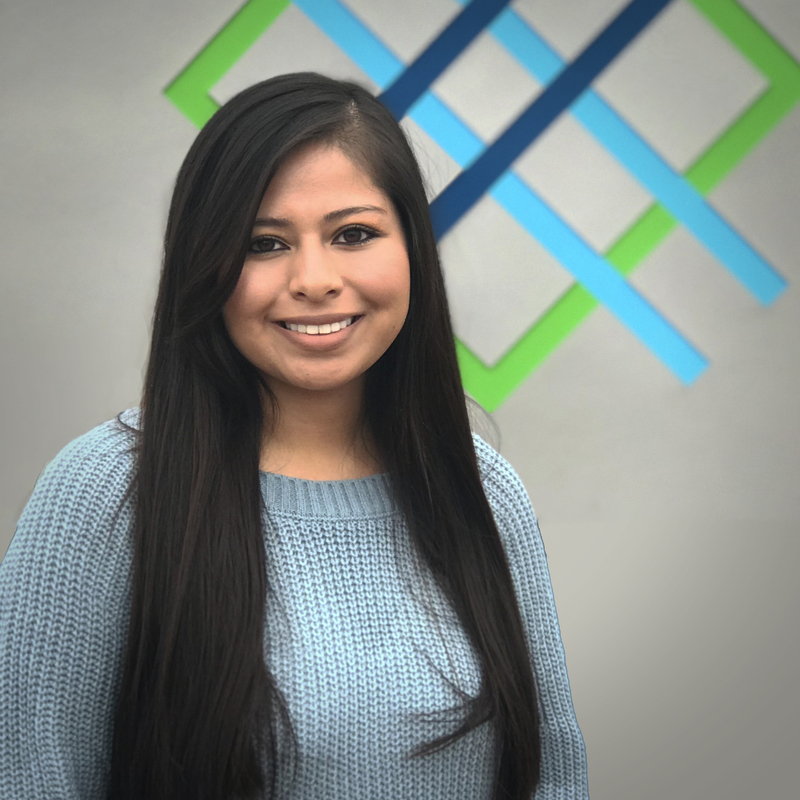 Her favorite aspects of her job are working with local schools and employers to help students learn about future career opportunities and writing our AIM workforce magazine. In her spare time, Brooke enjoys cooking, reading and going on adventures with her husband and daughter. She is a thrill ride junkie and will ride any roller coaster, any time. Alana has lived in eight different towns in Arkansas, but decided to make Springdale her home in in 2016. 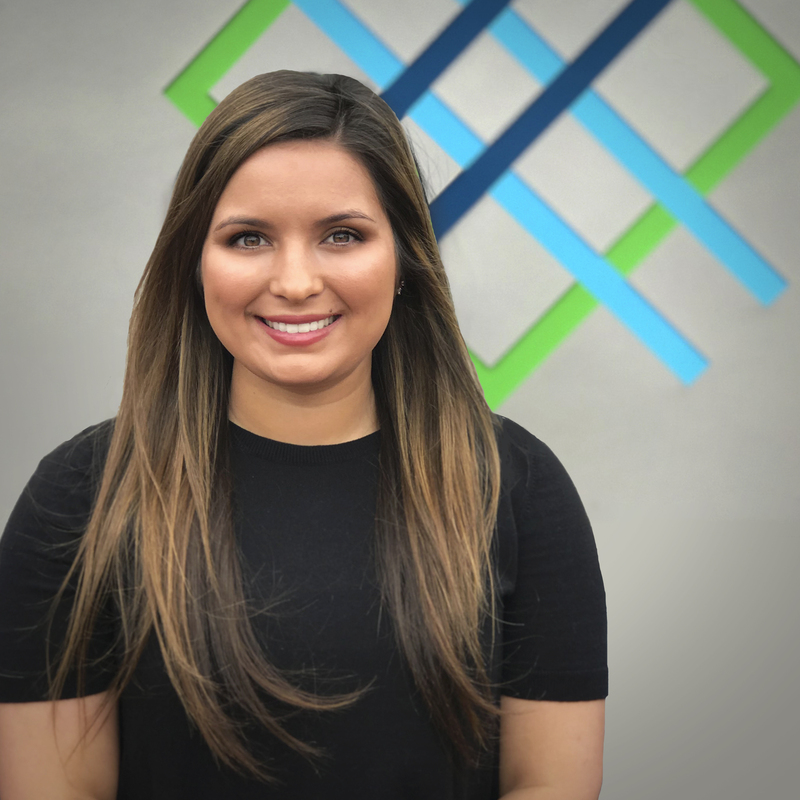 Alana is a graduate of Arkansas State University, where she studied Communications and Public Relations. 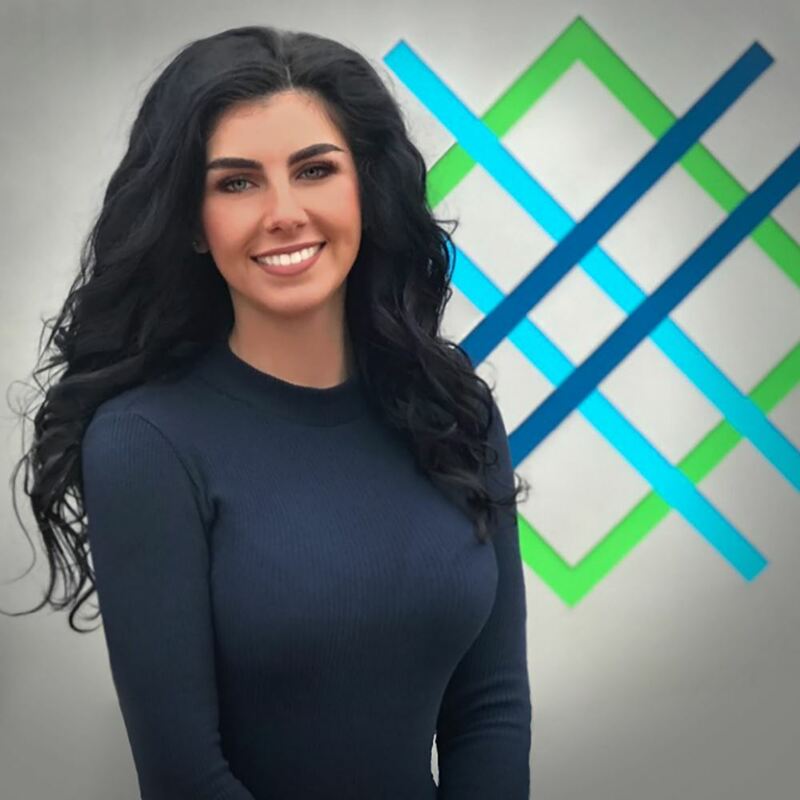 When she’s not helping businesses reach their goals, she enjoys fishing, going to the lake, traveling, playing volleyball and spending time with friends and family. Kylan is a Northwest Arkansas native. She attended Rogers High School and graduated in 2014. Upon graduation from Oklahoma State, she moved to Fayetteville to begin her career. Kylan is passionate about destination marketing and will use her Strategic Communications degree to promote the city. 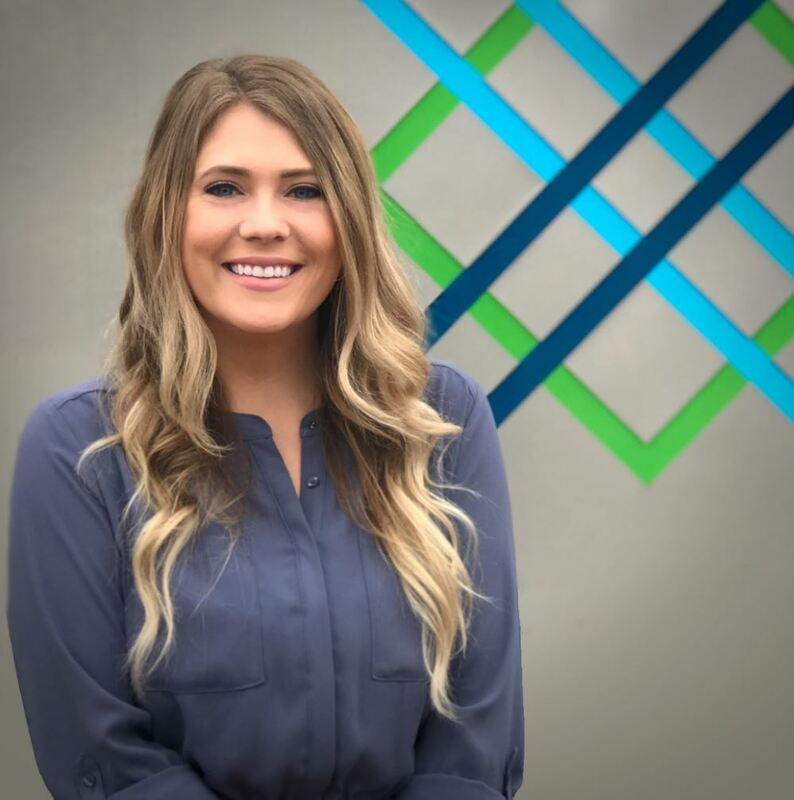 When she isn’t working, Kylan enjoys spending time at the lake, going to concerts at the AMP and exploring all the fun things Northwest Arkansas has to offer. Melissa was born in Los Angeles, California, and moved to Arkansas at the age of two. Arkansas is her home. She has 7 years of customer service experience. She enjoys spending time with her family (especially her nieces and nephews), taking her dogs on mini adventures and creating Pinterest masterpieces. Linden grew up in Springdale and is a graduate of the University of Arkansas with a Bachelor’s in Communication. 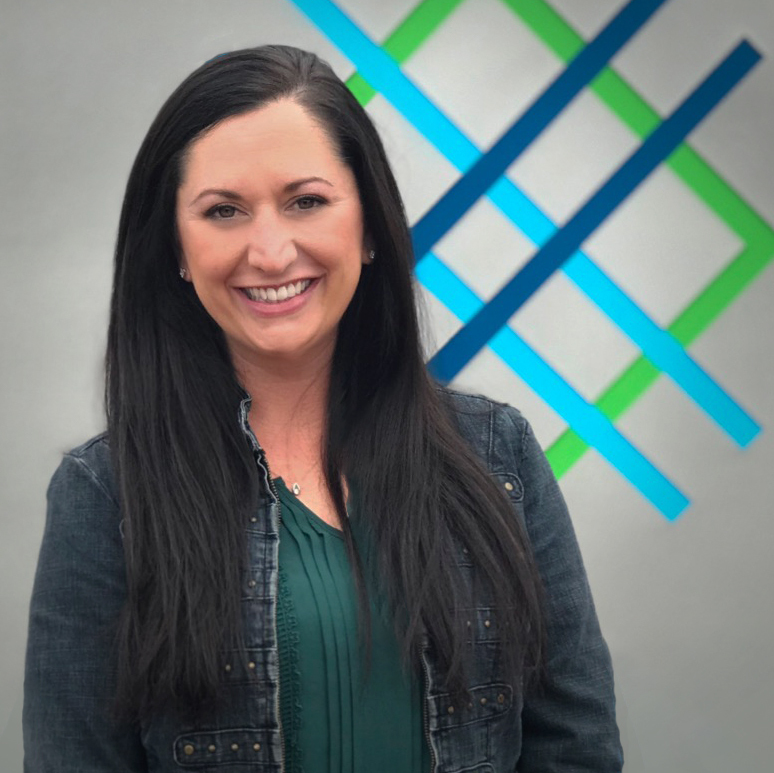 She is passionate about creativity in the workplace and implementing strategies to benefit the community of Springdale. She often has a book in her hand, but when she doesn’t, she is swinging the golf club, cooking or traveling.